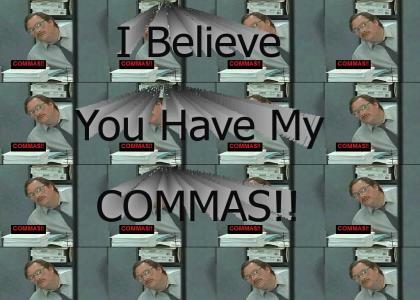 Milton wants his "COMMAS!" back. The second sound makes the loop better!